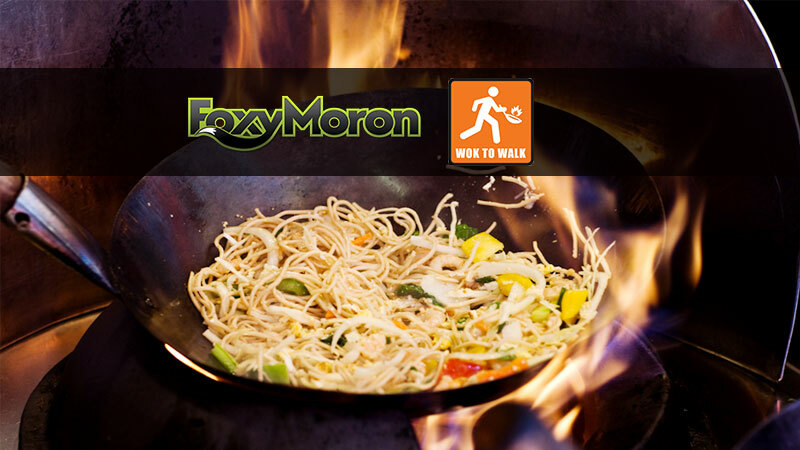 The world renowned master of Asian fast food – Wok To Walk has assigned its digital creative and media mandate for its PAN India launch to FoxyMoron’s North division in Gurgaon. This account was won following an open multi-agency pitch. The mandate entails building and nurturing the brand’s presence through calculated planning and unique digital solutions to achieve consumer loyalty. The focus will be to build affinity via brand advocacy. The agency will be involved in the strategy, content creation and design across all digital platforms. The win is a significant addition to FoxyMoron Gurgaon’s rapidly expanding client roster that already includes Motorola, Lenovo, Discovery Channel, Animal Planet, HOOQ and Pulse Candy, among many others.